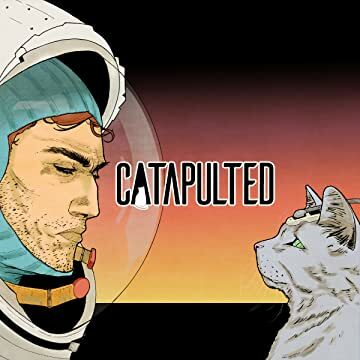 Catapulted is a black and white comic book about cats sent into space during the space race in the 1950's. Prior to manned missions to space, America experimented by sending chimps into space, Russia sent dogs and France... they sent cats (true story). 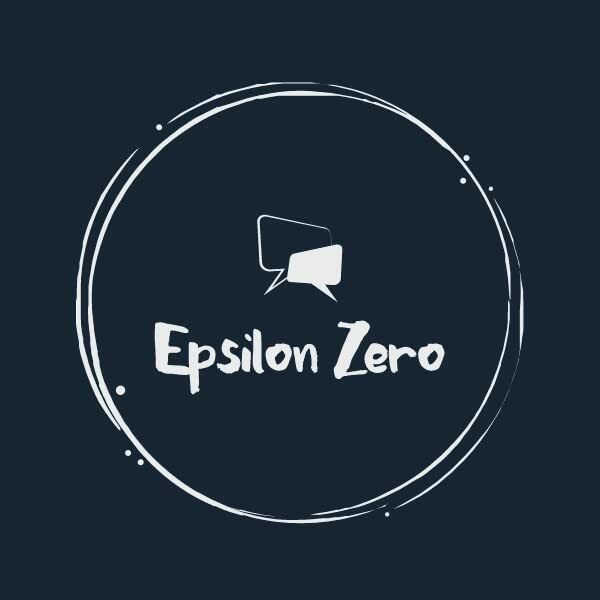 Follow one cat's epic journey as it is Catapulted into space and experience the connections our feline protagonist makes with every person it interacts with, as it survives harsh and changing conditions. 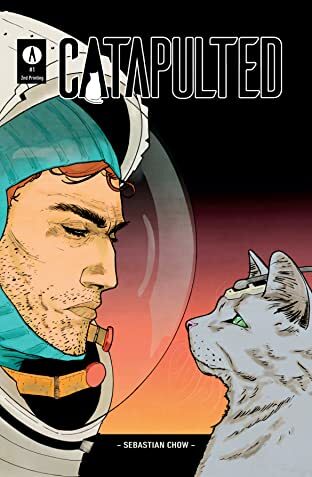 Lost cosmonauts, a conspiracy theory and something altogether surprising await readers in Catapulted. If you like sci-fi, alternate history or you have soft spot for cats, this is the book for you.